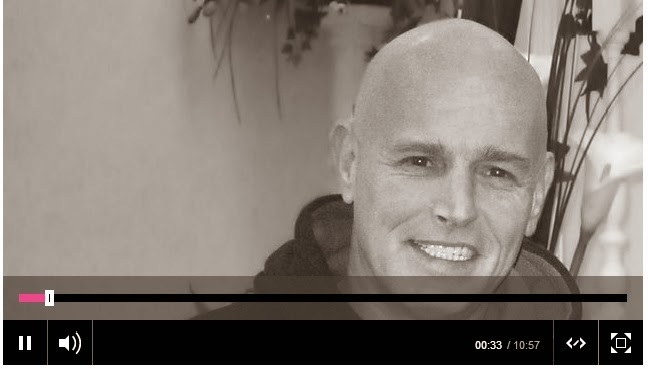 Our very own Terry was the main feature interview this Easter Sunday on BBC Radio Cambridgeshire. Listen again to this amazingly honest and open interview of a life transformed and hope restored by clicking here. Any comments, leave them in the comments section below.